This document provides a standard definition and taxonomy for information security risk, as well as information regarding how to use the taxonomy. 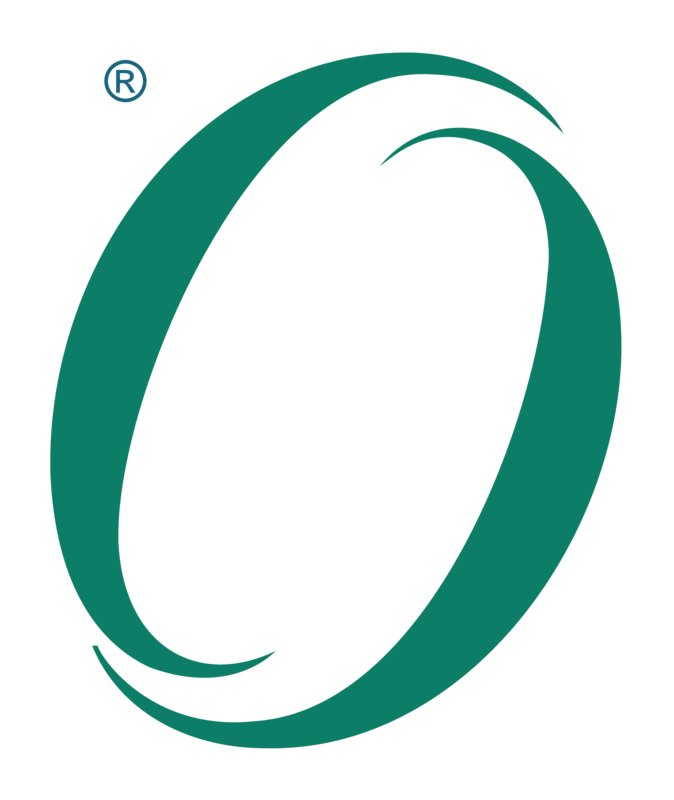 This document is The Open Group Standard for Risk Taxonomy (O-RT), Version 2.0. It is an updated version of the Risk Taxonomy Standard (C081) that was published in January 2009.